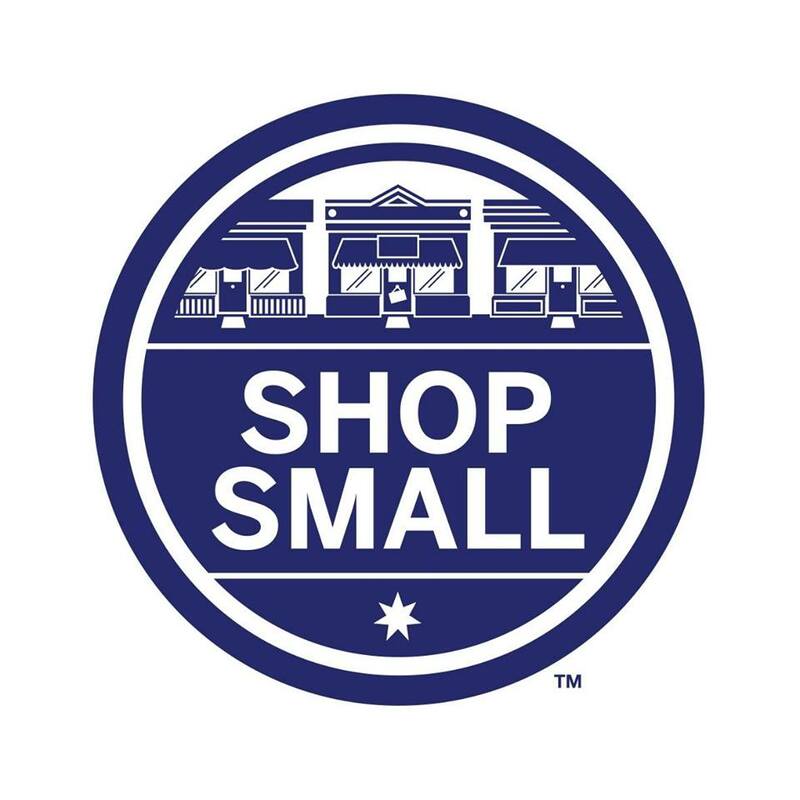 Support local businesses this holiday season and Shop Small! Buy one Graphic Novel, get one half off! More announcements and special deals to come!